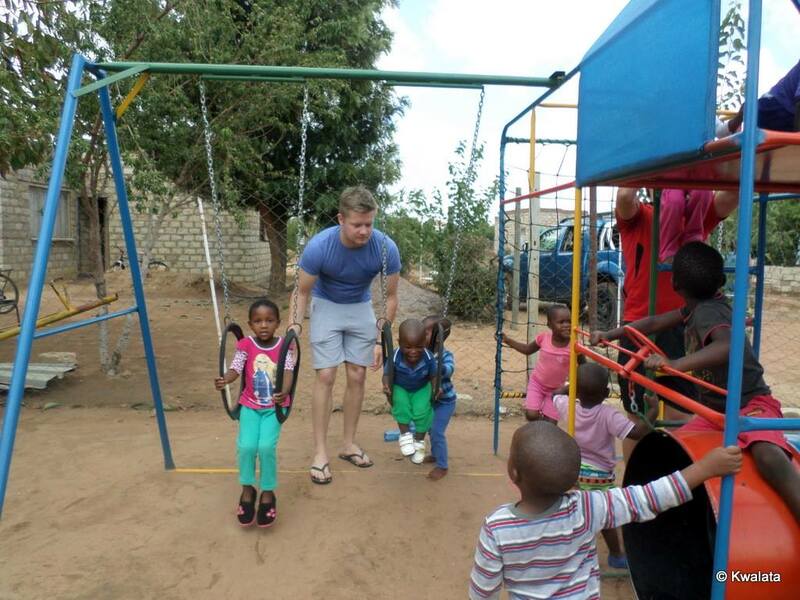 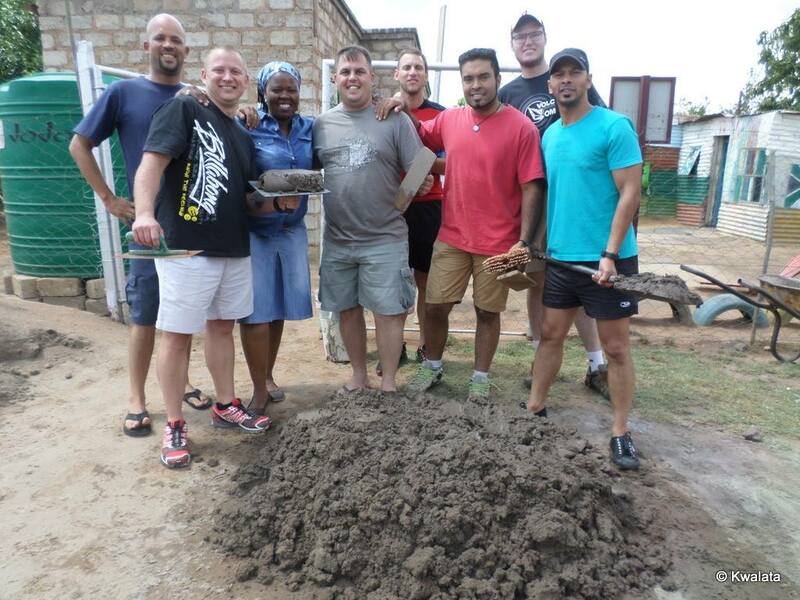 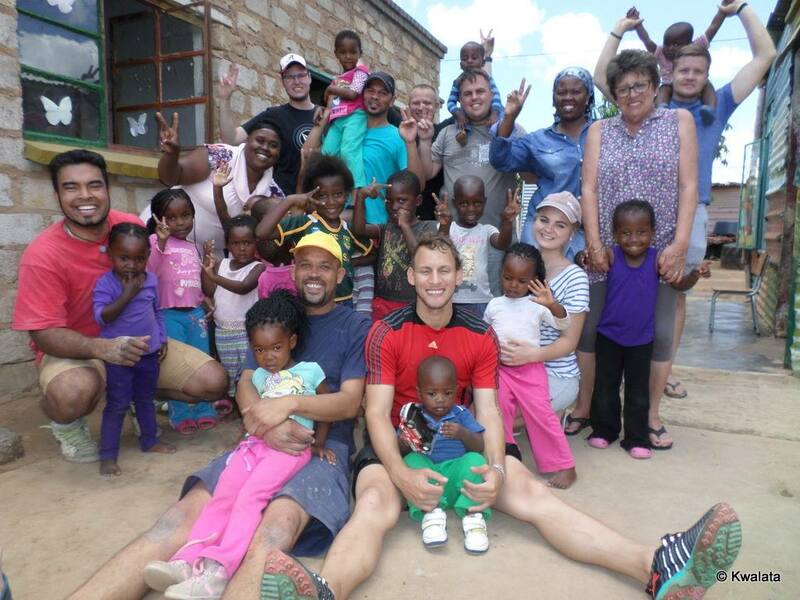 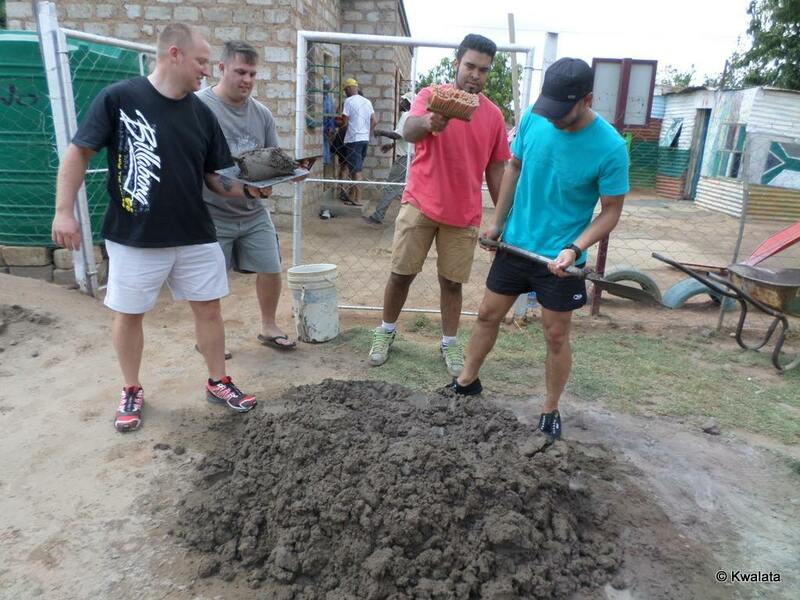 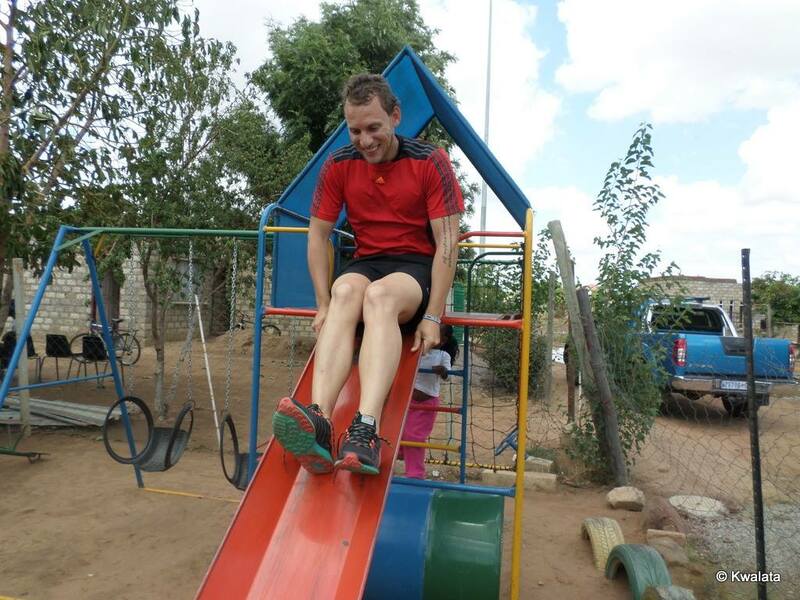 Nashua Tshwane’s Sales Division Visited to Modisa Bana Daycare centre, as part of their community outreach. 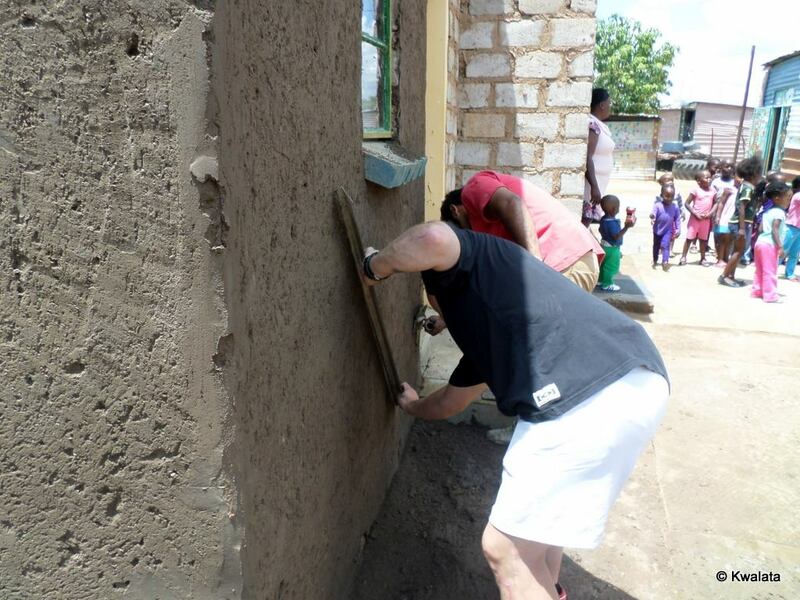 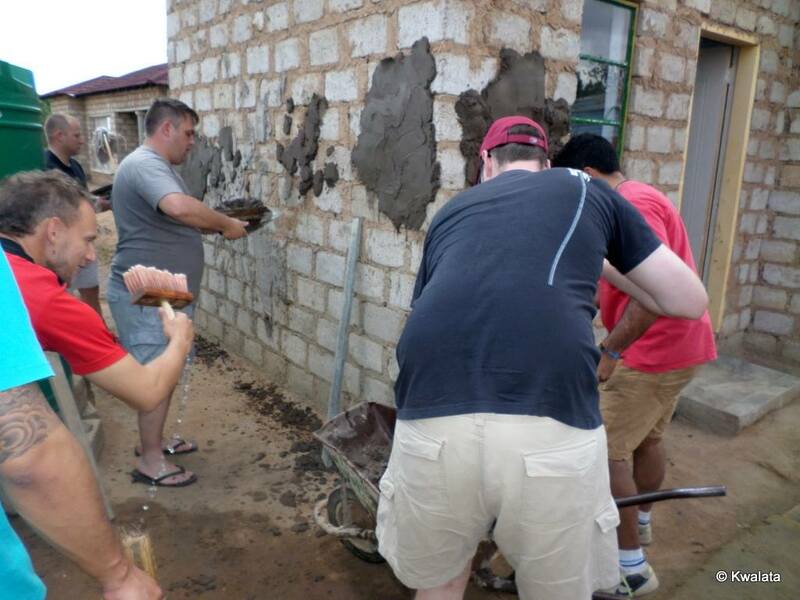 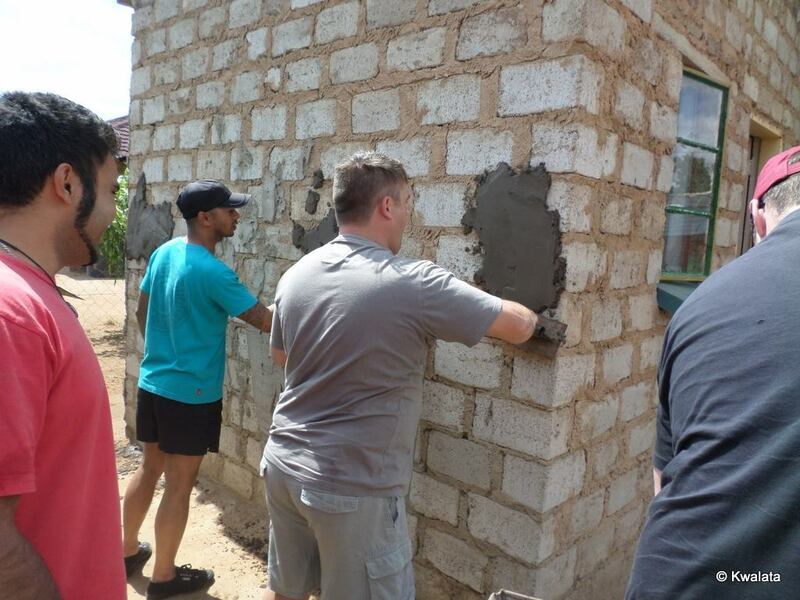 The team participated in plastering the classroom walls, in preparation for a new coat of paint. 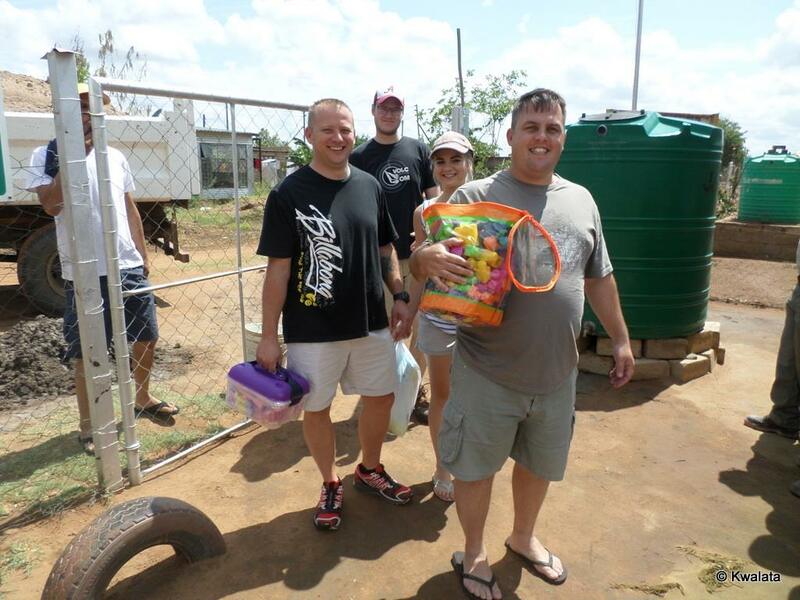 The sales team had fun while playing with the children while the children had a great time in playing with their gifts. 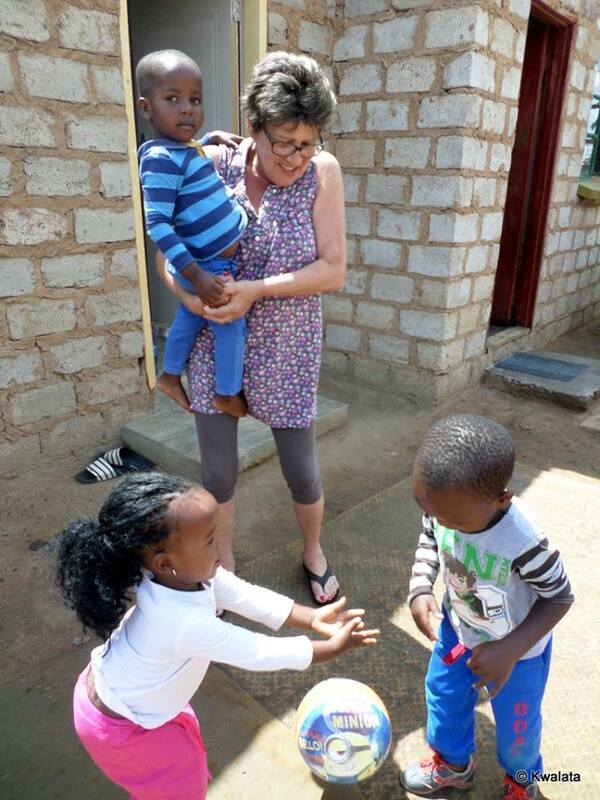 The Principal was overwhelmed by the support that Nashua provided to develop the daycare center. 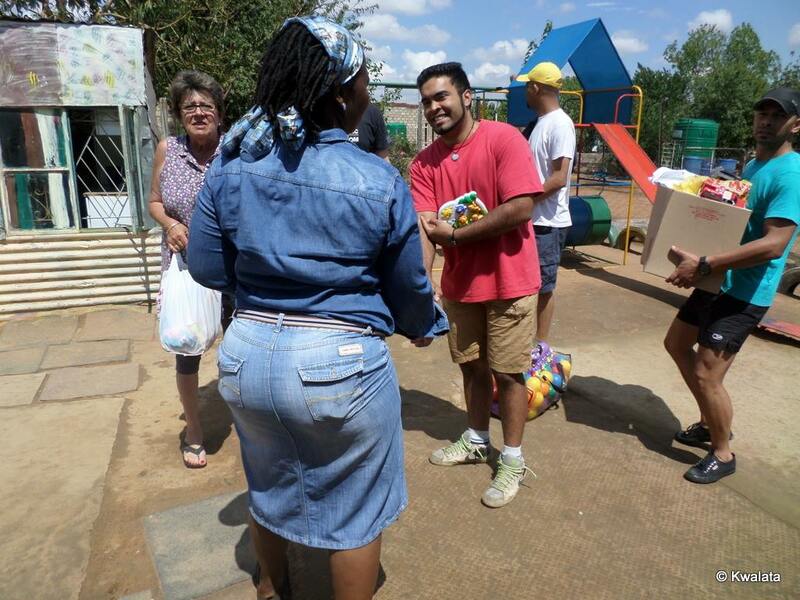 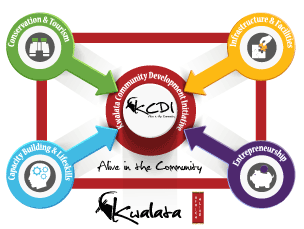 On behalf KCDI we would like to thank Nashua Tshwane for supporting daycare centres in and around our community and developing the community into a healthy living society.